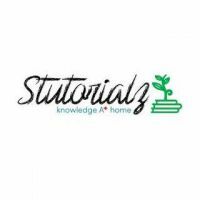 Additional Info: Stutorialz is one of the best platforms offering tailored AP tutoring in New York. Our lessons are planned and crafted in a way such that it meets all the needs of the students. Visit our website today for more information.